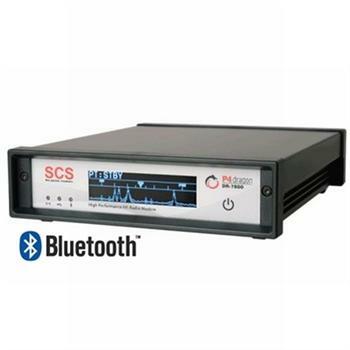 The DR-7803 adds a Class 1 (100mw) Bluethooth radio for a wireles connection to your PC. The DR-7803 and PACTOR 4 enable unexcelled data links via shortwave from any point on earth. P4Dragon modems are software compatible with previous PTC-II series modems, so existing PACTOR software (AirMail, RMS Express, Alpha etc) can continue to be used.